Jellyneo.net | Neopets Help, Neopets Guides, and Neopets News! 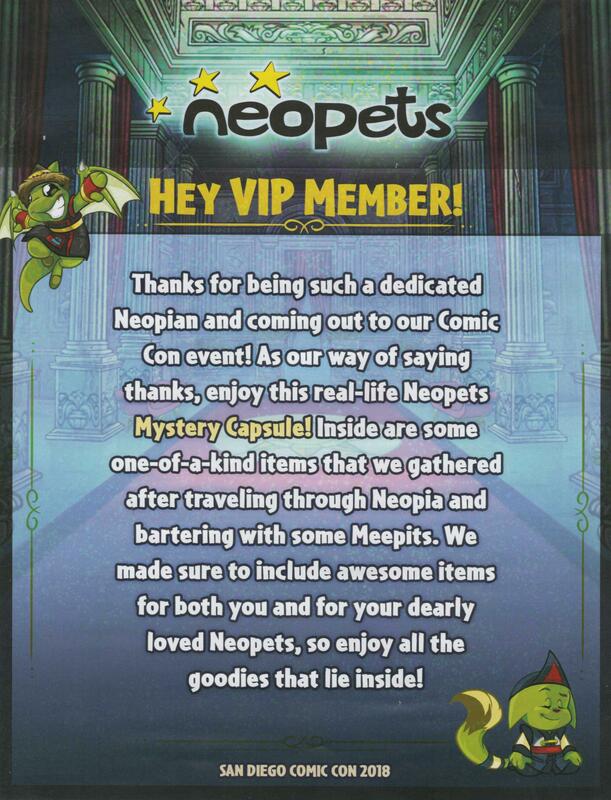 Our summary of the Neopets Comic-Con After-Party is here! Our very own Perry had the opportunity to head down to San Diego and attend the party. We also have a few extra photos and video courtesy of Riana, @bonkish, and khanhm666. Follow @jellyneo on Twitter for all the latest #Neopets news! Get JN updates via Twitter! Looking for older Neopets news?